“As a steel pan musician and being part of a larger community of steel pan artists in my city, I’ve acknowledged the need to create this type of app a long time ago. Now, it is finally live and I think it is indeed a helpful and a great educational and helpful app”, stated the creator of this app Sterling C Sample. 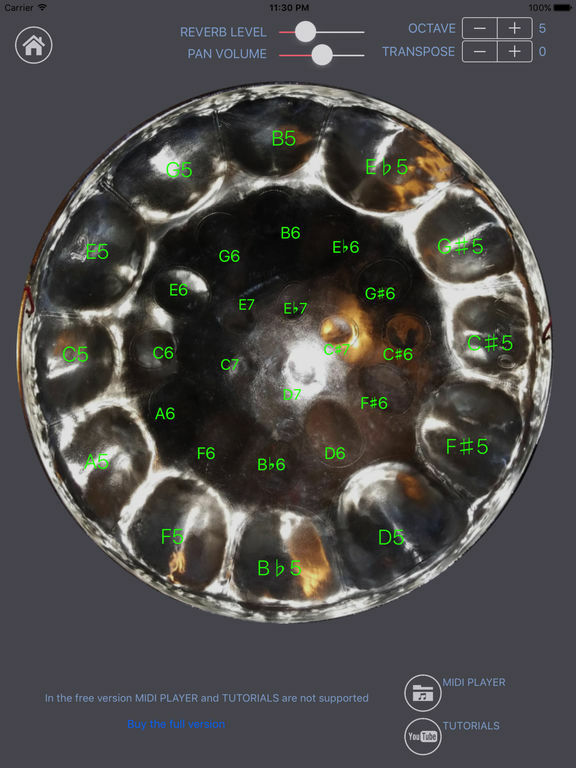 “The midi search engine is one of the most powerful you will find in a steel pan music app. The preference section is where additional customization can occur. We are really proud of the app and we invite users to try it.”, added Mr. C Sample.